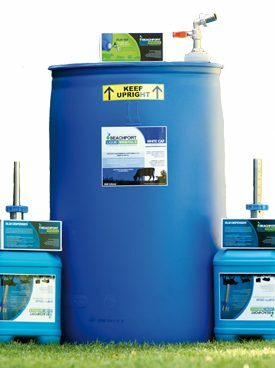 Discover one of the most effective and simple ways to supplement your livestock with the use of our unique BLM Dispenser. ORGANIC versions of our traditional White Cap & Green Cap products are now available. NASAA Certified & USDA NOP Compliant. 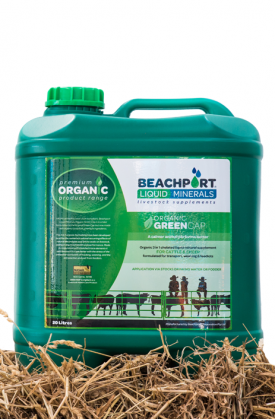 Amino acids, electrolytes & chelated trace elements to aid in feed conversion of both dry & green feed for cattle, sheep and horses. 1 dose every 6 weeks. Unique blend of 9+ trace elements, amino acids & electrolytes with improved absorption & retention in the rumen. 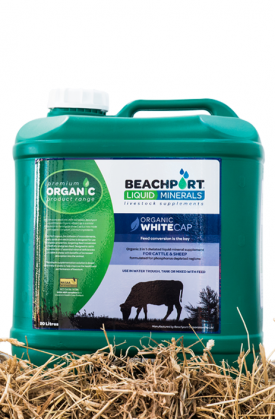 Helps reduce the dependency on urea in lick & blocks. 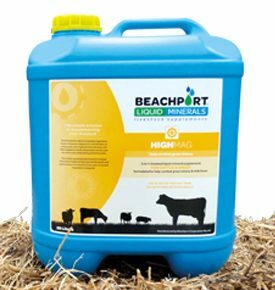 Helps with feed conversion of both dry & green feed, overall health, weight gain & trace element deficiencies. 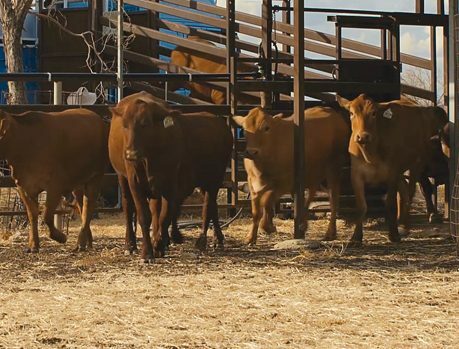 Very successful low stress blend for transport, weaning & feedlots. Not sure which product suits your needs? 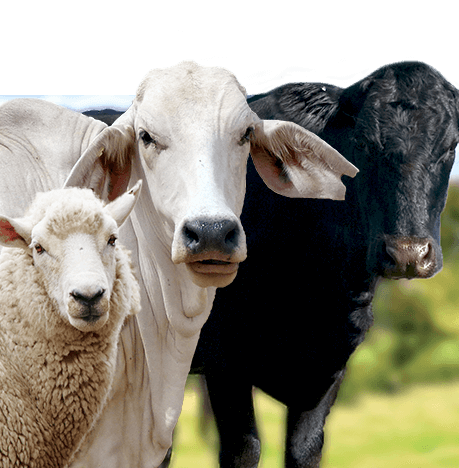 Select the livestock you’d like to treat below. 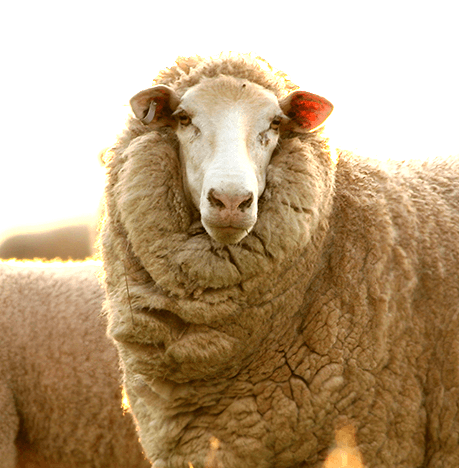 Sheep Supplement excluding Selenium for improvements to wool quality, weight gain, health, performance and your bottom line. 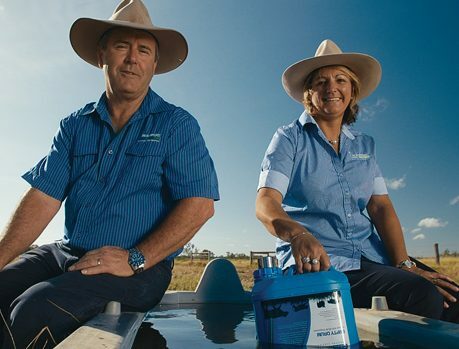 Easy application via the water trough or mixed with feed. 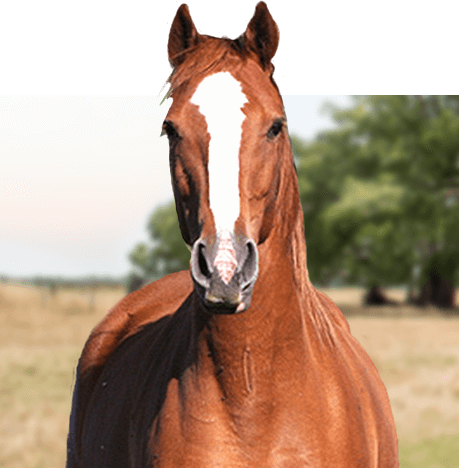 Formulated specifically to benefit horses after times of work or stress. Amino Acids, electrolytes and key trace elements to aid in muscle protein, muscle strength and function, coat health and condition and more. Value added packages available in 200L and 1000L packs. These value added starter packs come with empty drums and dispensers for easy application via your water trough. 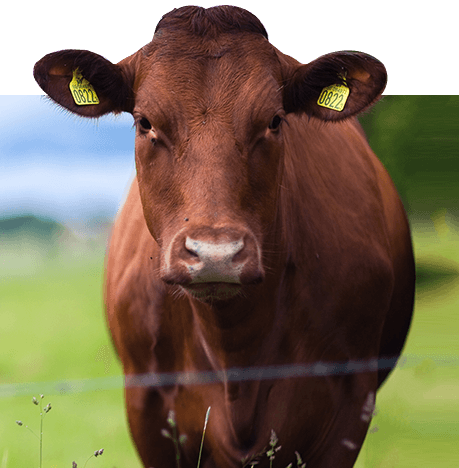 NASAA Certified organic supplement designed for organic producers to aid in feed conversion, improve the health and performance of cattle & sheep. Contains amino acids, electrolytes and chelated trace elements. 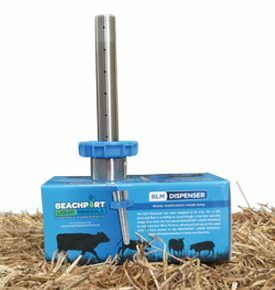 Specially designed dispenser for easy application of Beachport Liquid Minerals supplements via the water trough. Meters out over 48-72 hours. 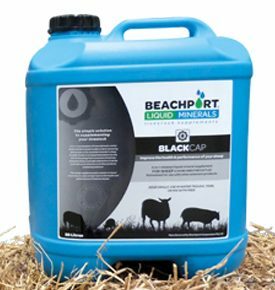 Contains the unique 3 in 1 BLM formulation but specifically targets increasing magnesium levels in livestock. 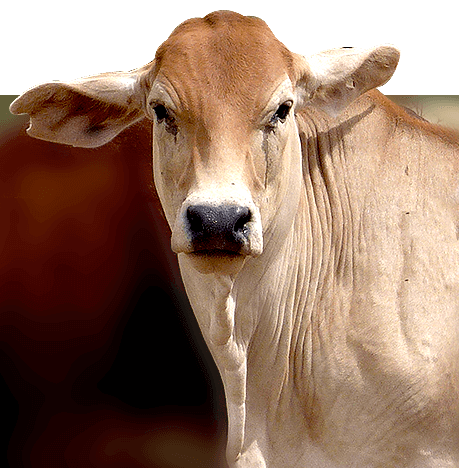 Dosed every 3 weeks at key times can help with the prevention of grass tetany and milk fever. For Phosphorus deficient areas. 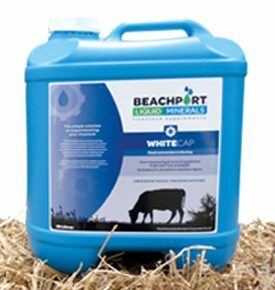 Contains the same BLM combination of amino acids, electrolytes & chelated trace elements but with Phos added, targeting feed conversion, health and performance of cattle & sheep. Unique formulation of amino acids, electrolytes and chelated trace elements. 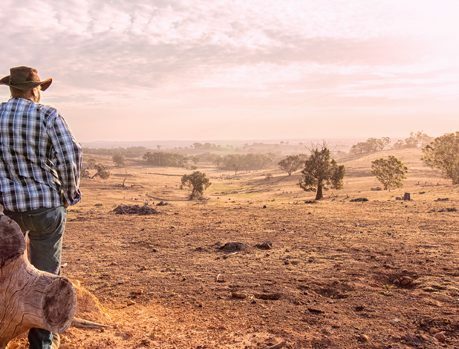 For cattle and sheep to help combat trace element deficiencies, targeting better feed conversion for improved health and performance. 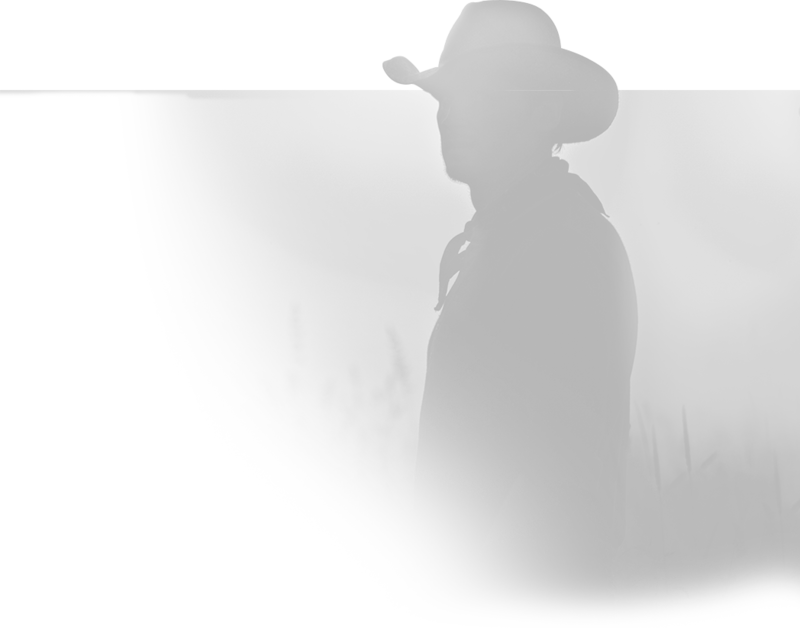 Certified organic low stress liquid supplement for organic producers to assist with animal health and lower stress levels during transportation, weaning, feedlots & change of diet. 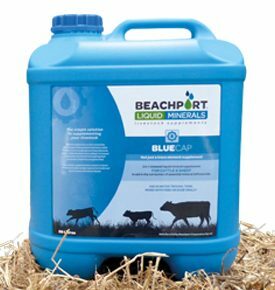 We manufacture and distribute liquid cattle supplements, as well as liquid supplements for sheep and horses. It is cost effective, I spend $10 per head per year and don’t have to do much else. 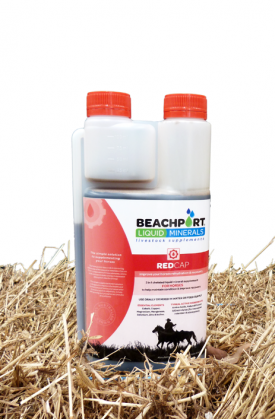 Beachport Liquid Minerals range of products are available in over 550 rural merchandise stores Australia-wide. Find your local distributor below.